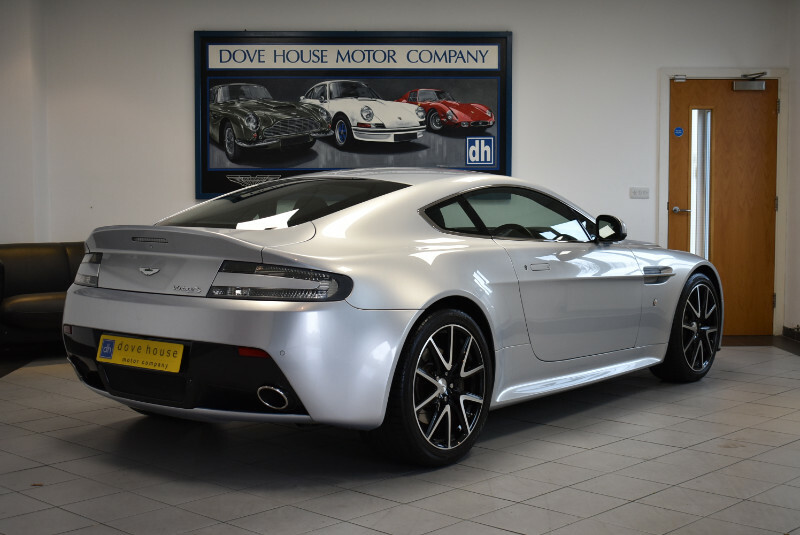 This is a fantastic example of an iconic British built supercar with stunning looks and backed up with a jaw dropping V8 soundtrack. 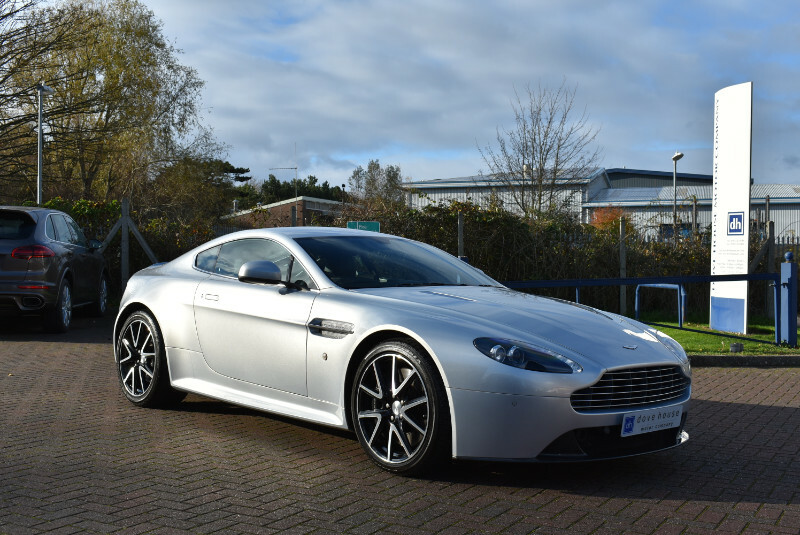 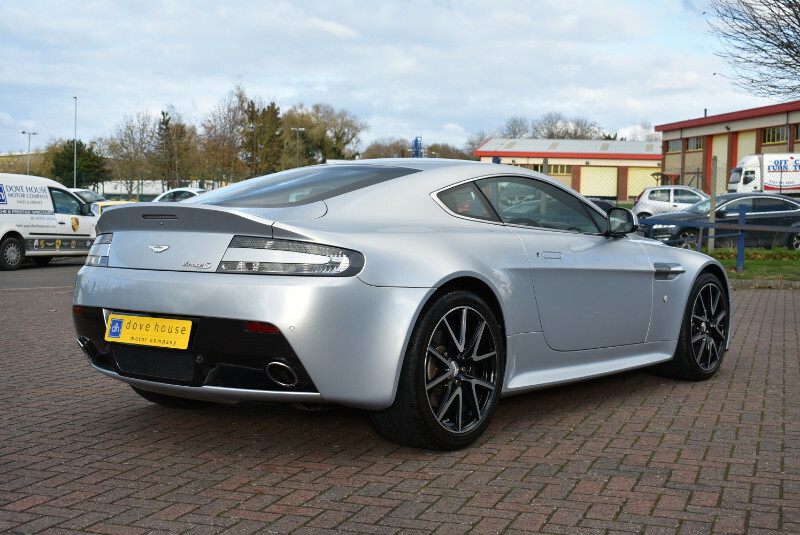 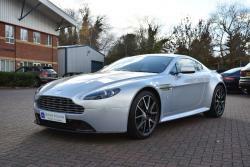 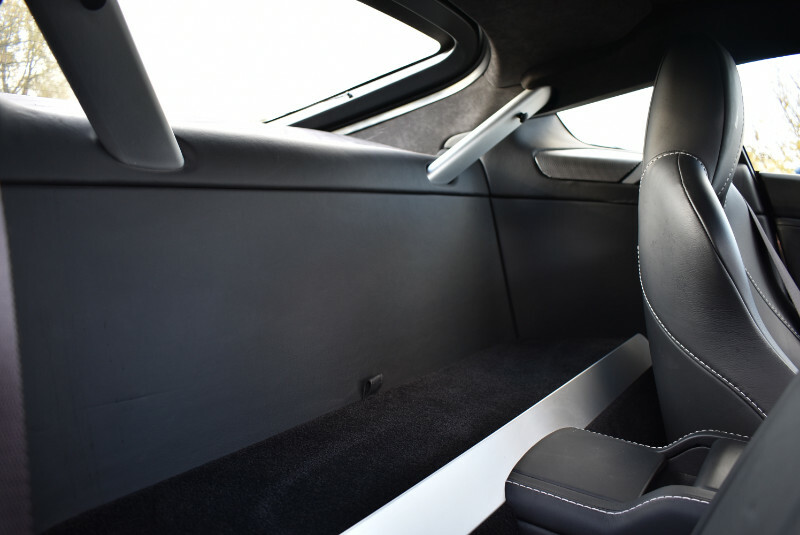 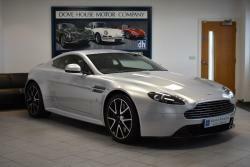 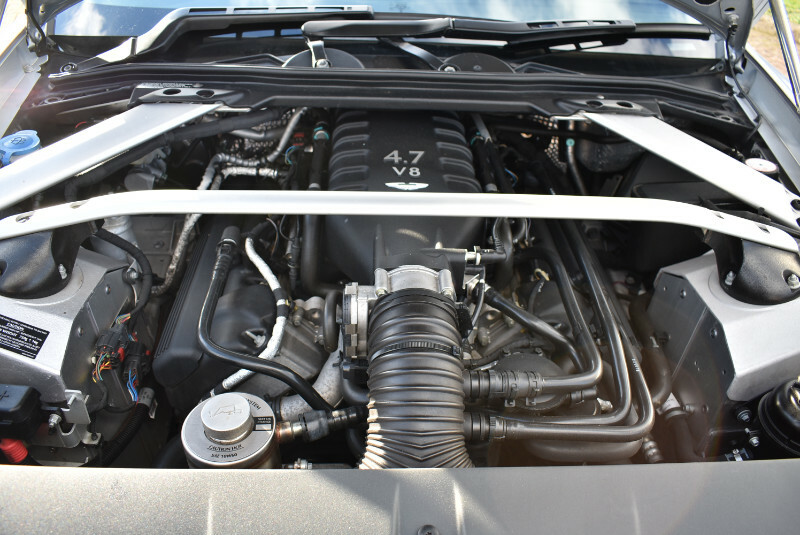 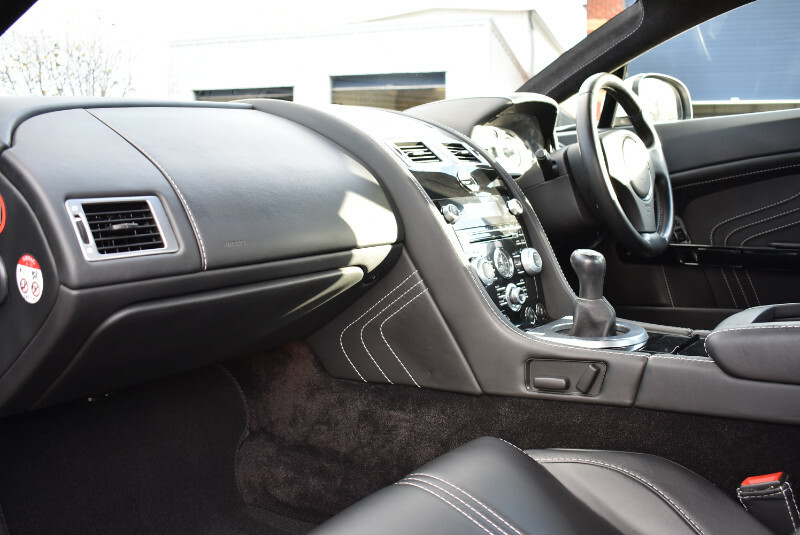 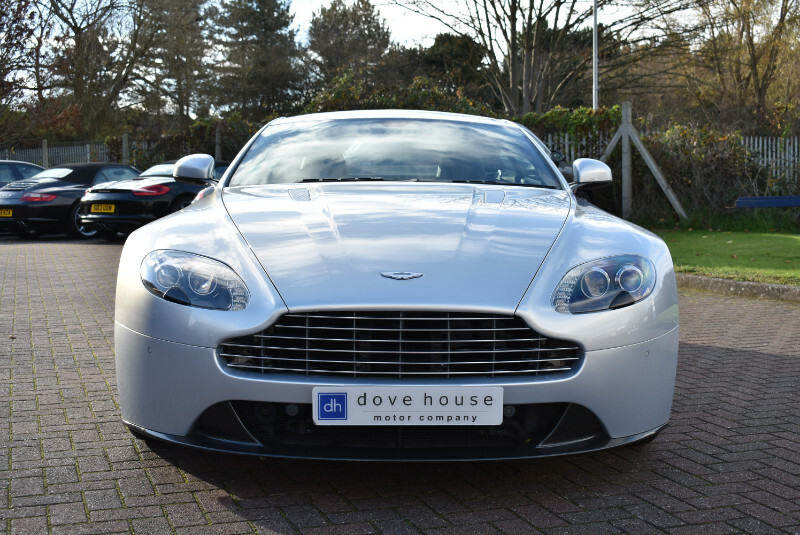 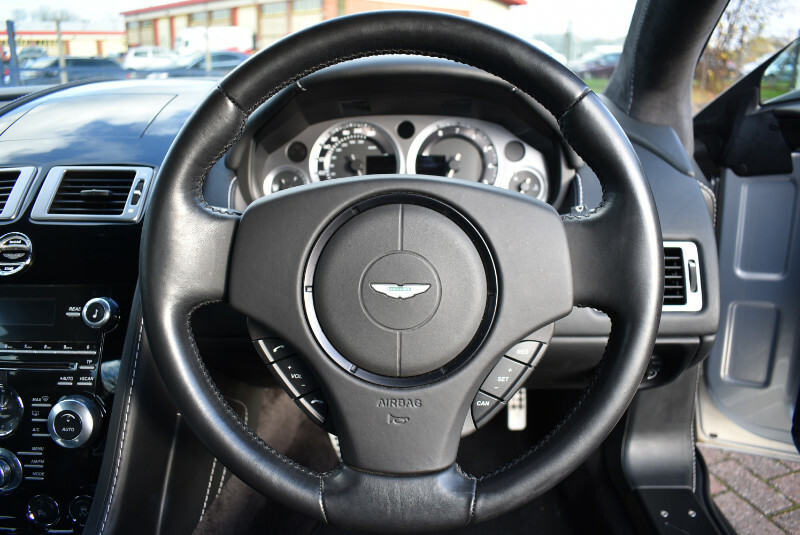 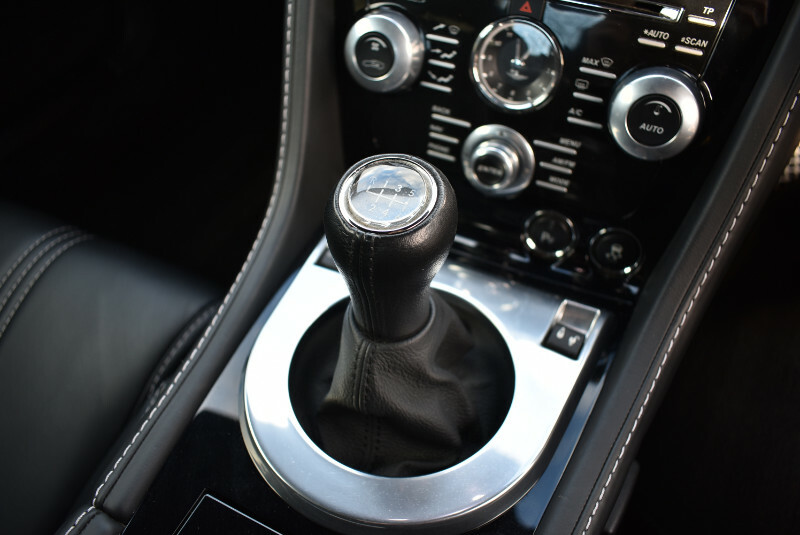 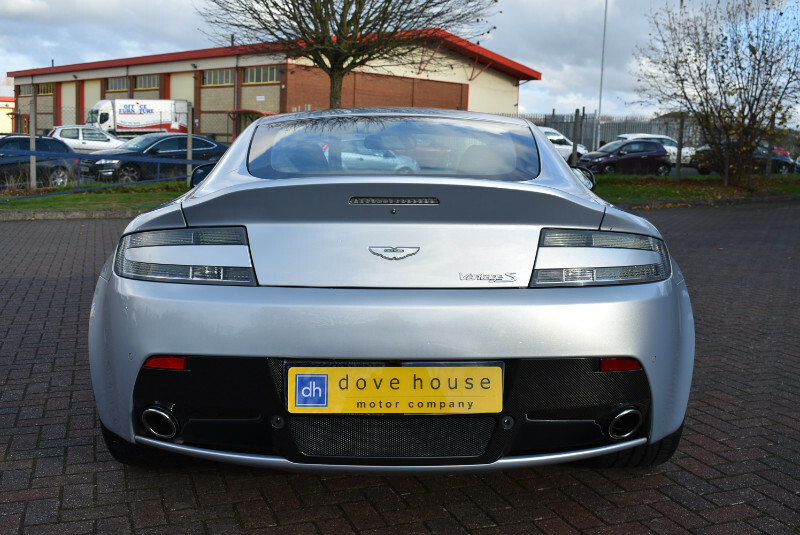 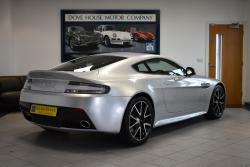 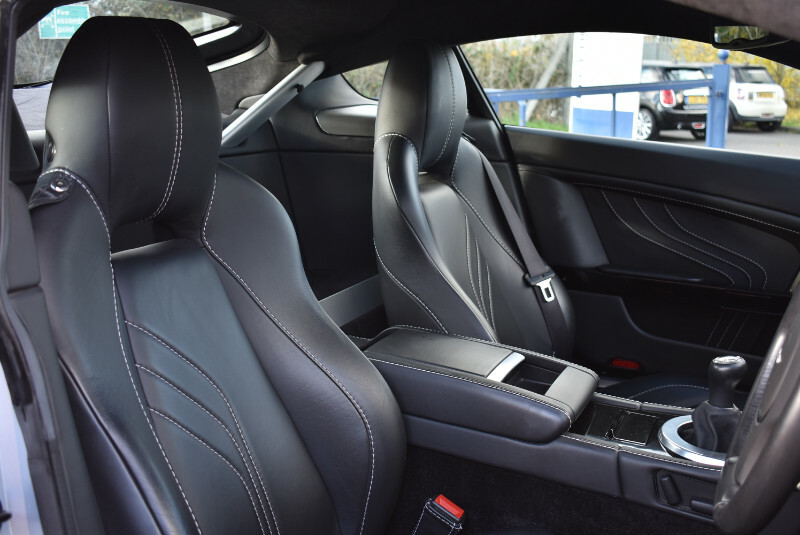 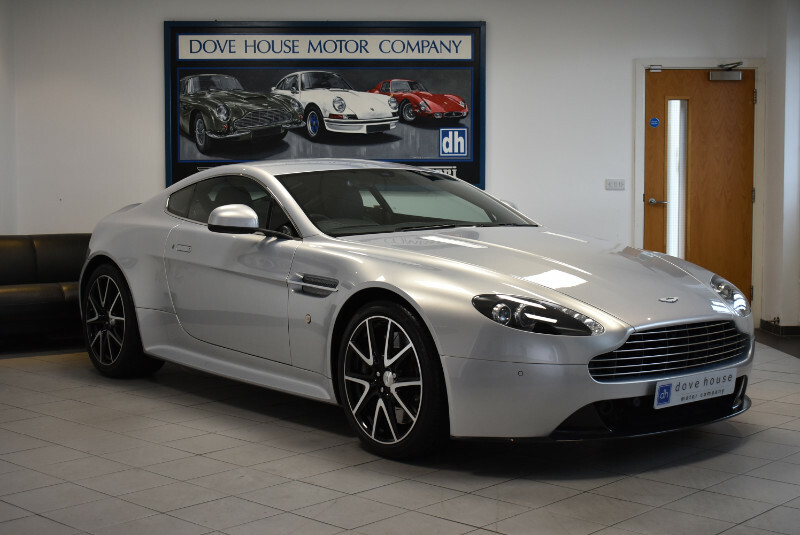 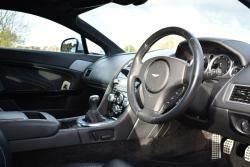 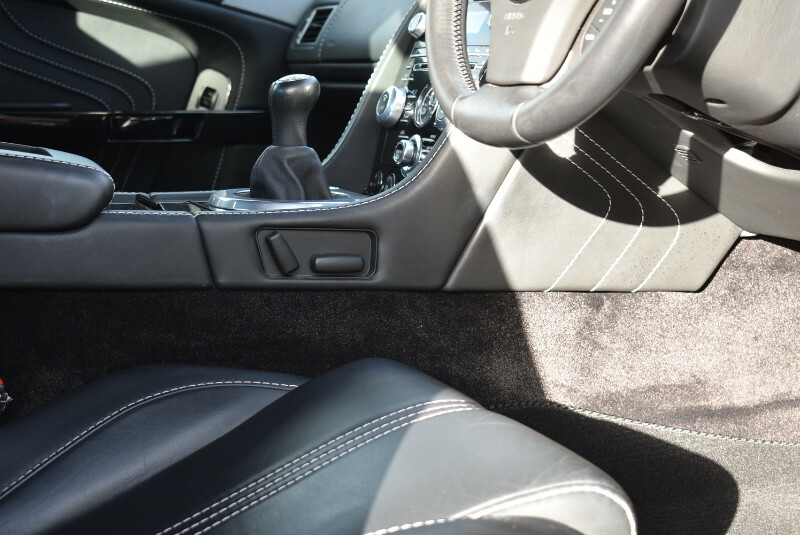 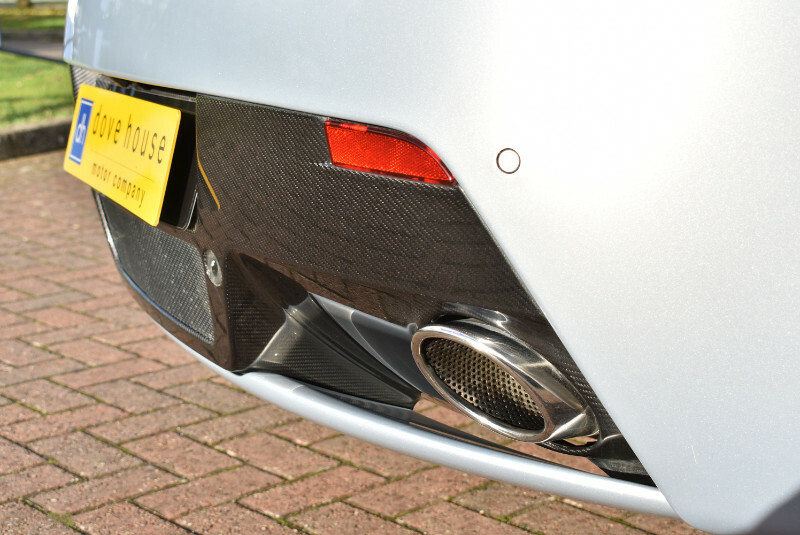 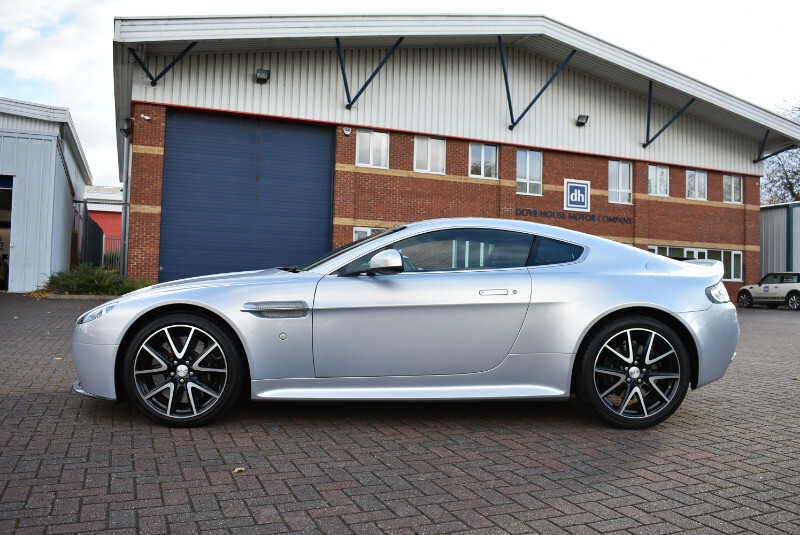 The V8 Vantage, affectionately named the 'baby Aston' is probably the most sports focused Aston of the range and this particular example is the S model which gives more power and comes equipped with sports pack as standard. 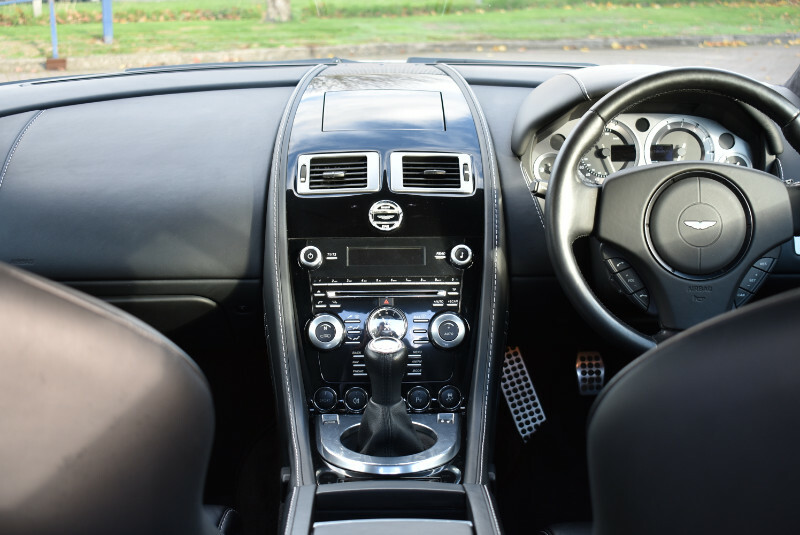 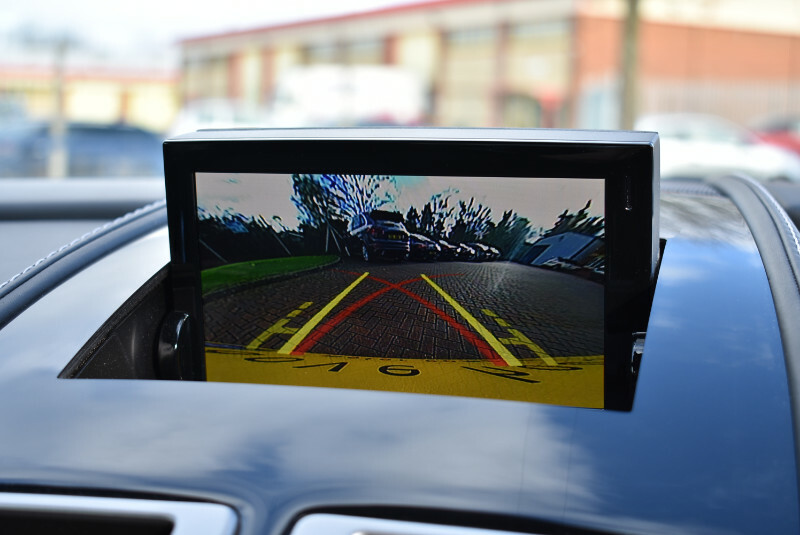 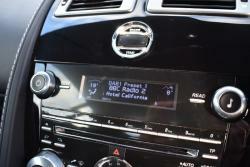 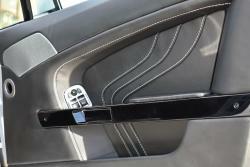 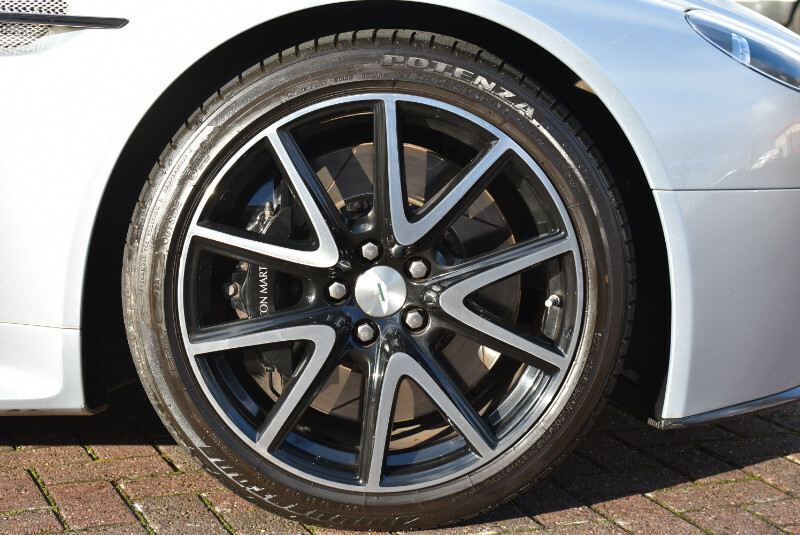 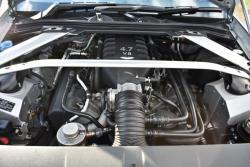 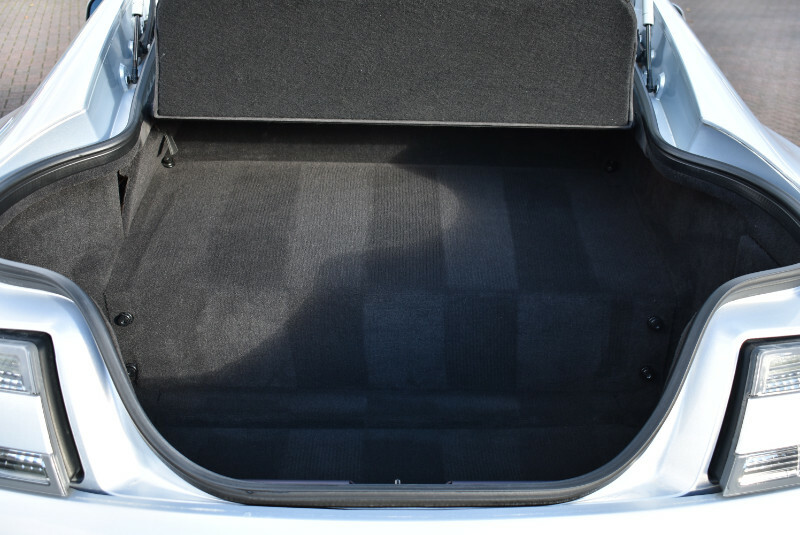 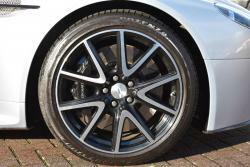 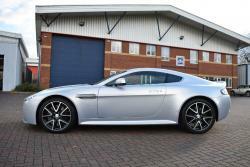 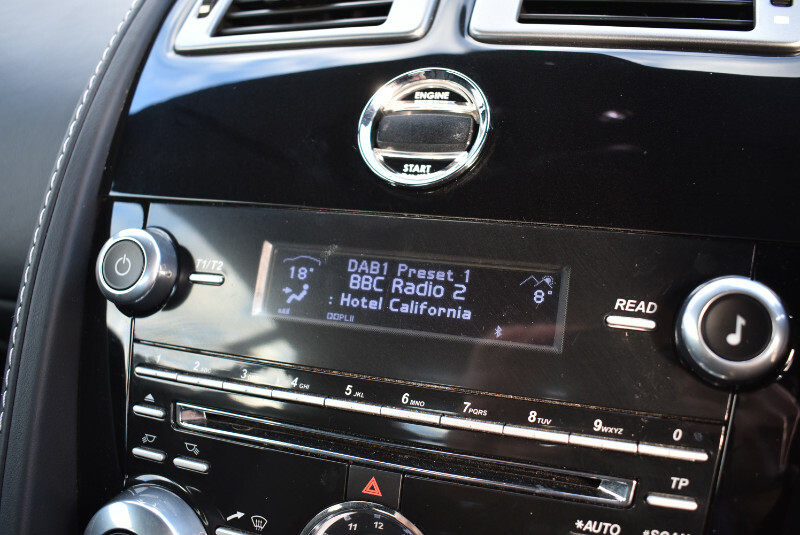 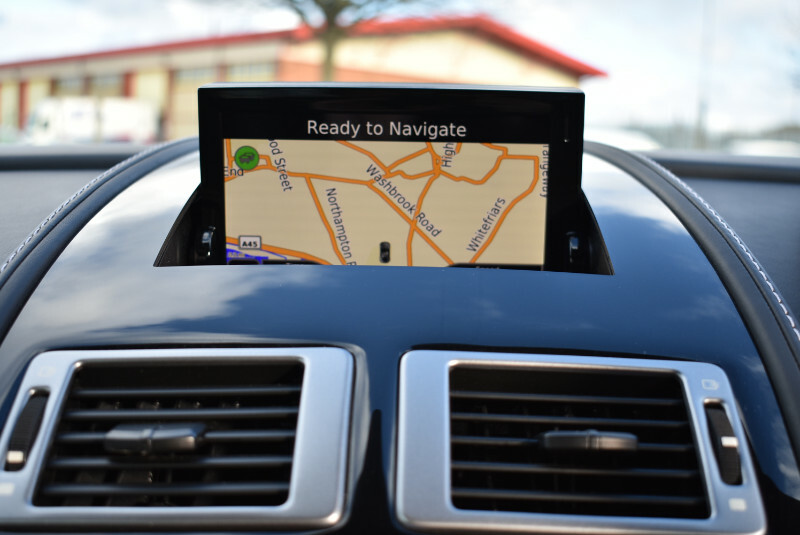 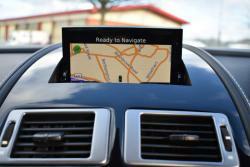 This car has been prepared by our award winning workshop to the very highest standards.